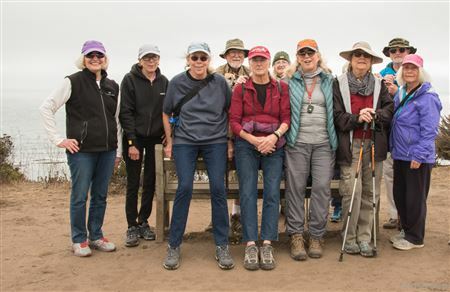 Join members volunteers and guests on a walk along the coastal trail at 3:30 PM starting at the Miramar Beach Restaurant. Then at 5 PM meet at Miramar Beach Restaurant Bar for Happy Hour! Park on the road to the beach, or in the beach parking north of Miramar Restaurant. Registration required, so we know to look for you! Bring a guest!